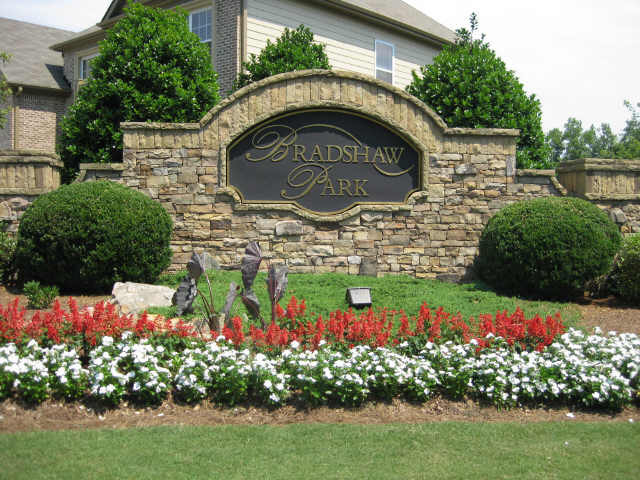 Bradshaw Park is located in the City of Woodstock, Cherokee County GA 30188. Most homes built between 2002 to 2006 by Venture Homes Inc. The average selling price, for a home in Bradshaw Park, at time of post, is $256,218.00 for a 5 bedroom, 3 full bathroom home. This entry was posted on Sunday, December 2nd, 2012 at and is filed under 30188-Zip Code, Cherokee County Community, City Of Woodstock. You can follow any responses to this entry through the RSS 2.0 feed. Both comments and pings are currently closed.